Click here for a copy of our monthly Rah Rah Reading Calendar. THE PANTHER RAM FOUNDATION NEEDS YOUR HELP! Please click here to translate your child's individual PSSA test report. Thank you! 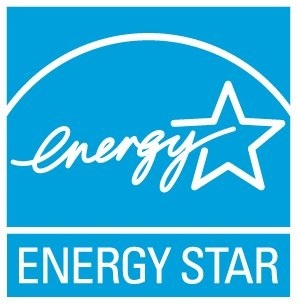 Rutherford Earns EPA's Energy Star Certification!